If the sausages are sizzling on the grill, nobody can resist! On the meanwhile traditional barbecue evenings during a big course week of the Münchner Baumkletterschule (Munich tree climbing school) all course participants and instructors sit together at the barbecue in front of the freeworker shop. With a few juicy sausages, chilled or in winter also hot drinks, newcomers and old stagers sit together comfortably and talk shop about tree care and tree climbing. Of course the shop stays open longer on these evenings. The employees of the technical consultation explain and answer the many questions around the suitable equipment of the future arborists. It is often dark until the last questions of the course participants have been clarified and the freeworker employees in the shop extinguish the light. And just such a situation belongs to the vision with which Johannes Bilharz founded Freeworker 20 years ago. Whether newcomer or professional, every customer gets the advice he needs. 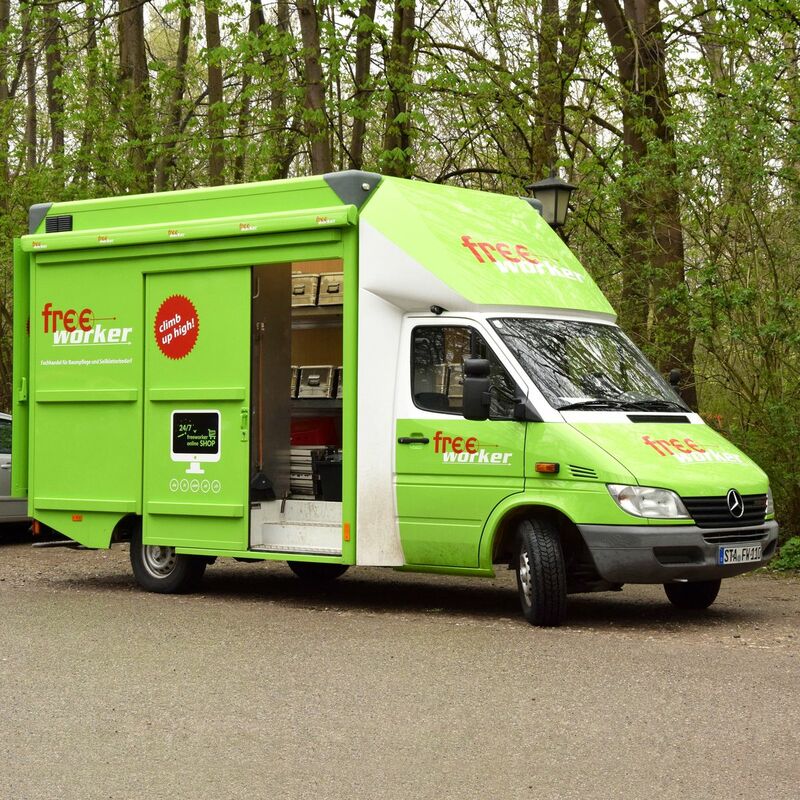 Together with the customer Freeworker finds solutions for the small and large problems in everyday practice. Of course, this also means that the ordered goods arrive quickly and reliably. This means that the ordered goods arrive quickly and reliably, because only then can you carry out work professionally, carefree and on time. 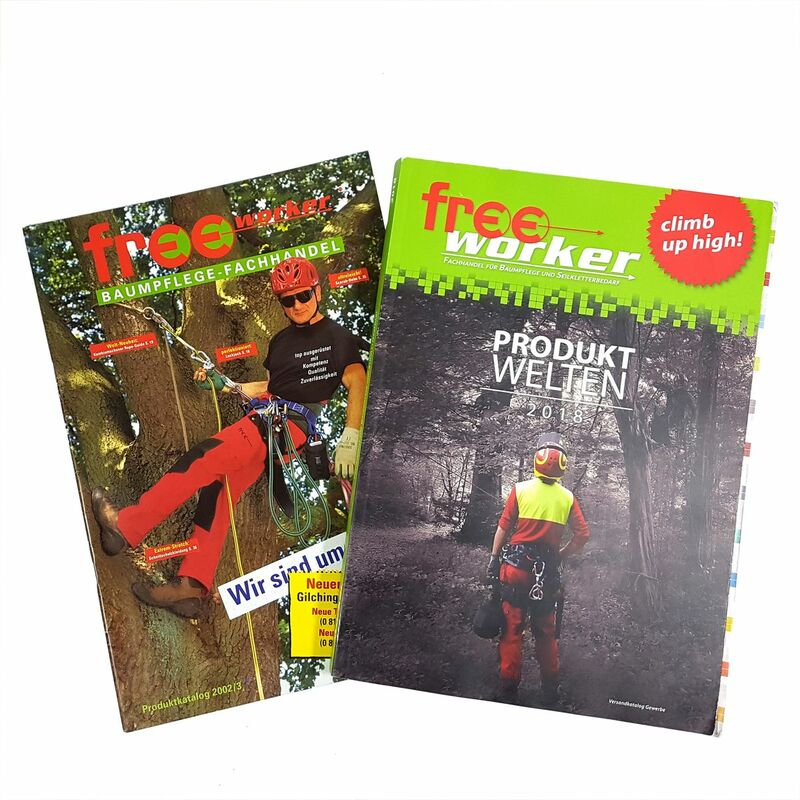 For 20 years Freeworker has been the reliable partner at the side of the arborists. It all began with an employee in Gröbenzell near Munich. Today the Freeworker is a medium-sized company with about 50 employees in Gilching near Munich. Location, employees, assortment, appearance, all that and much more has changed in the past two decades, sometimes more, sometimes less. One thing, however, has always remained the same: We want to be the best partner for our customers and exceed their wishes. 20 years – This must be celebrated! The 10th anniversary of the company in 2009 is still remembered by many. And also the 20th birthday should become an event to remember! 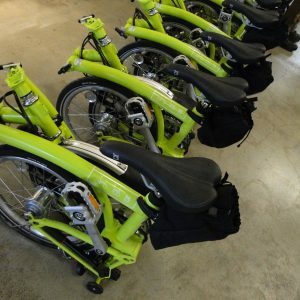 Freeworker plans to celebrate the company anniversary throughout 2019: Customers can look forward to some interesting surprises in the shop. Attractive prize draws with prize highlights are planned throughout the year with a very special first prize. If you don’t want to miss any of the actions, you should check out the Freeworker blog regularly. Or follow one of Freeworker’s social media channels on Facebook, Instagram or Twitter. 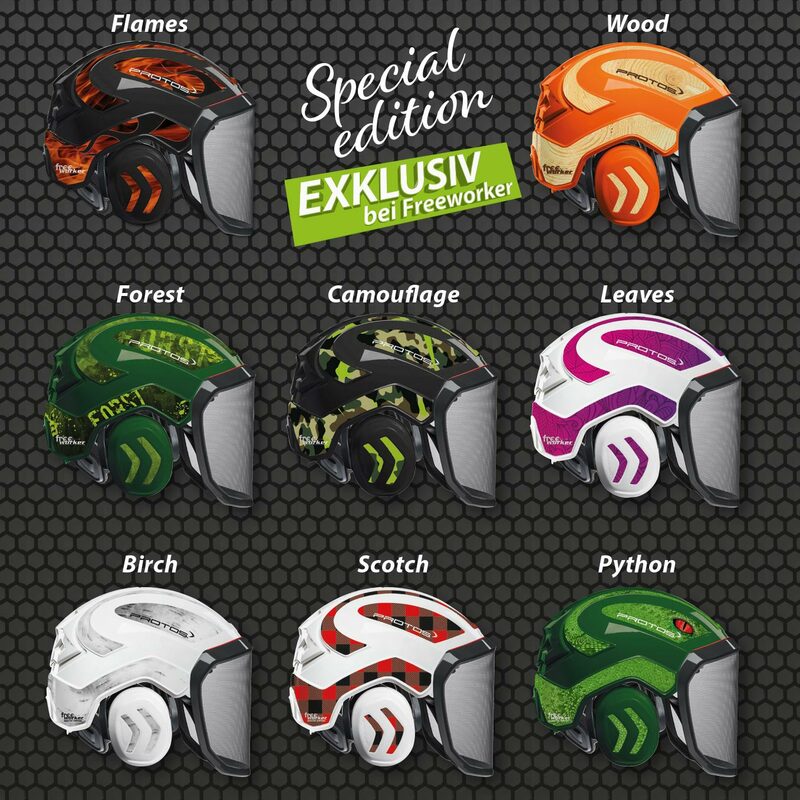 So you will always be informed about all novelties in the tree climbing area. The history of Freeworker actually begins in the 70s, when the later managing director of the company, Johannes Bilharz, cut trees for the first time. For 17 years he had cut trees with self-invented and very dubious methods and experienced dangerous situations again and again. Fortunately, all injuries were mild. And then he got to know a technique that makes everything easier, more relaxed and safer. A vision was born: Everyone who cuts trees or works in tree care should have the chance to learn the ingenious and simple rope climbing technique. In 1996 he founded the Nürnberger Schule together with Bodo Siegert and gave the first courses himself. For the courses he constantly had to get new equipment. He realized that first-class equipment for tree care was hard to get. In Germany there was no market, product selection or professional dealer. Certifications for the European market were missing and the ordering processes and supply chains of the time are no longer imaginable today. So Johannes BiIlharz decided to take matters into his own hands. The professional paths of Bilharz and Siegert separated in 1999. Together with Bruno Erhart and ten other tree climbers, Billharz founded the Münchner Baumkletterschule in Munich. In order to be able to continue offering equipment, he founded the Freeworker Shop together with Erich Rotheimer and Erk Brudi. 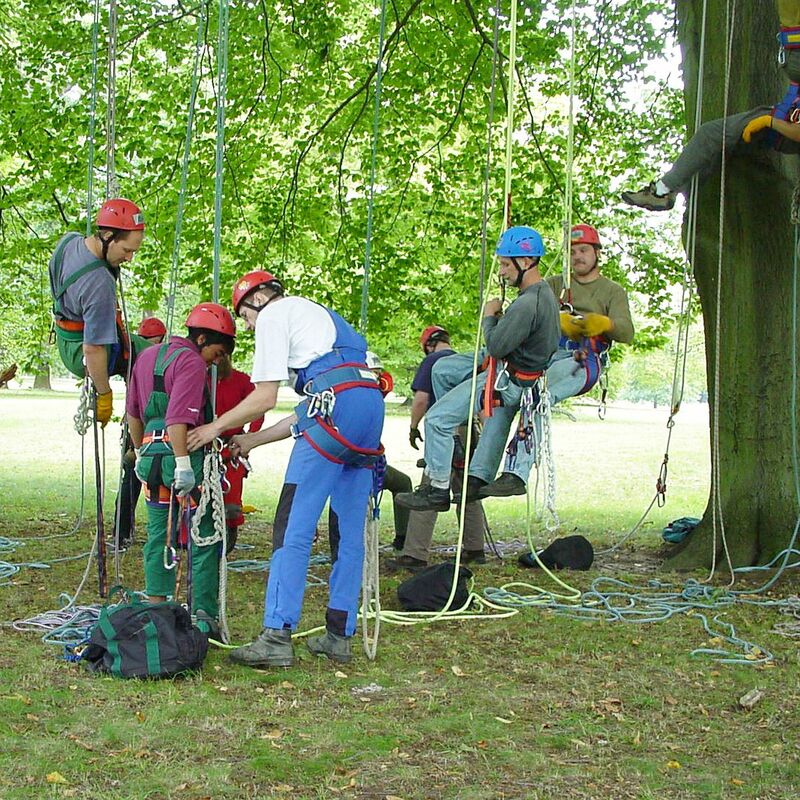 With the increasing popularity of rope climbing technology, the demand for climbing technology for tree care increased. The speed of the development demanded the small company completely. However, Bilharz and its employees quickly succeeded in establishing a close relationship with the customer with practical advice and professional support. Bilharz’s motto for the shop: competent advice, reliability and speed. The Münchner Baumkletterschule and the Freeworker have shared one location since 2002. The Kletterfirmen Media Dienst and the Baumpflegeportal – a german information portal about trees and tree care – belong to the network. In 2010, the site in St. Gilgen finally reached its capacity limits. In 2010, the location in St. Gilgen finally reached its capacity limits. A new office, right next door in Gilching, took up storage and shipping. In St. Gilgen, Freeworker used the space freed up and expanded the store. 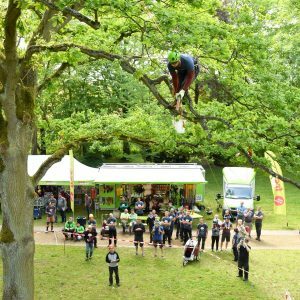 Right next to Munich, Freeworker is more than a meeting place for the local tree climbing scene. Word has also spread that, in addition to excellent advice and a huge selection (also for trying out), there is also an excellent coffee for every customer. The growing professionalization of the individual processes inside the company also continuously improved the service. With the increasing demands and growing specialization, the number of employees at Freeworker is increasing, who no longer come directly from the industry. Nevertheless, the consulting competence is constantly growing with it. The specialists for product consulting at Freeworker are the technical consultants. Especially in technical consulting numerous employees are still active in tree care. In recent years, new employees have added new consulting qualities from all areas of commercial and sports climbing, as well as forestry and geocaching. After all, it has never hurt to think outside the box. In addition, the contact to the instructors of the Münchner Baumkletterschule is strong. 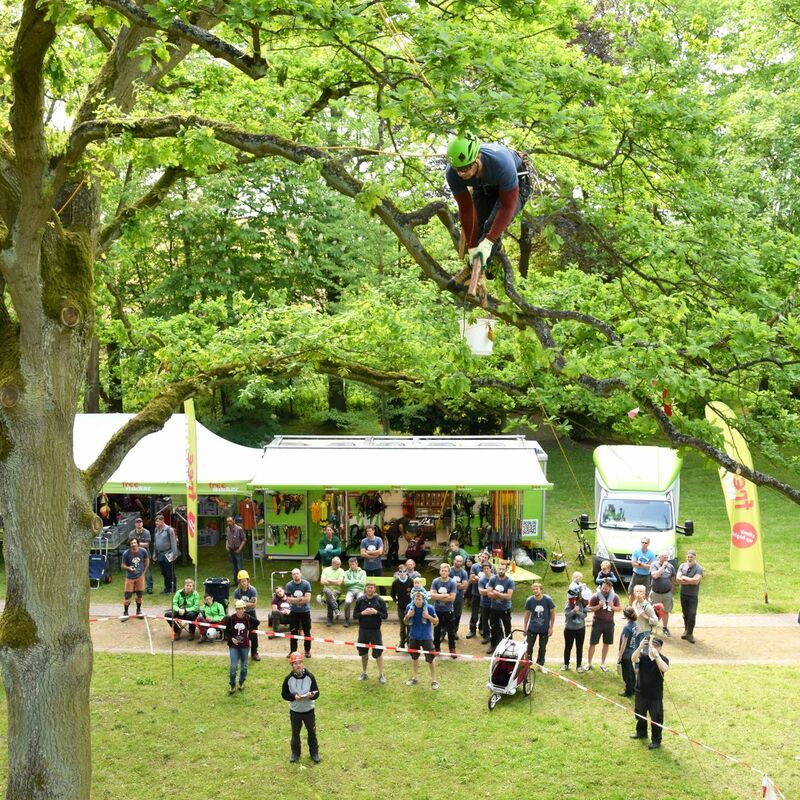 Because only a close contact in practice and daily exchange with the tree caretakers and the tree climbers make it possible for Freeworkers to realize the vision of Johannes Bilharz: Not only to fulfil the wishes of our customers, but to exceed them wherever possible. Even if it’s an extra sausage on the grill after a busy course.